My favorite season is underway. 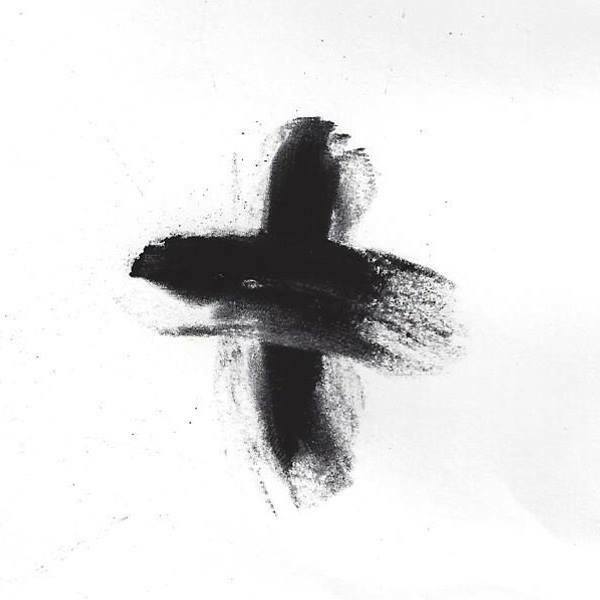 I have decided just this week that my favorite season is Lent and… my favorite holy day is Ash Wednesday. We can talk about my favorite holiday another time. Ash Wednesday? Lent? Really? Really. But, I wanted to keep that black and smudged cross on my forehead for others to see and to give outward testament to my faith, to the 1 holy, apostolic faith- to believing in the Father, the Son, and the Holy Spirit, The holy Catholic Church, the communion of saints, the forgiveness of sins, the resurrection of the body and life everlasting. I love that I have that faith and belief. I especially love the gift of God’s grace – His forgiveness, His promise – His love. I love the opportunities and the reminder that Lent brings. It reminds me to renew my closeness to God and to strive to be like He is. The way Jesus taught us – to help the poor, feed the hungry, pray for the sick, comfort the hurting. I know this should be an every day, year round behavior, and I hope it is, but, Lent is that extra special time that gives us an opportunity to dig deeper and think a little more thoughtfully in these efforts. I am only slightly saddened by some of the realizations that this season brings to me. I recognize that I have been a little lax in my Lenten efforts for too many of my 50 years on this earth, in fact it was almost non-existent sometimes. I am also regretful of my lack of ability to pass this newly found passion onto my now grown children or my spouse. They roll their eyes when I remind them that I was late for dinner because I went to evening mass after work. They think I am rude or weird that I decline meat on Ash Wednesday and Fridays during this season. I add more fervor to my prayers – more contemplative thoughts to my quiet moments with our Lord – praying for opportunities to be a witness and a guide to HIM, especially to those closest to me.